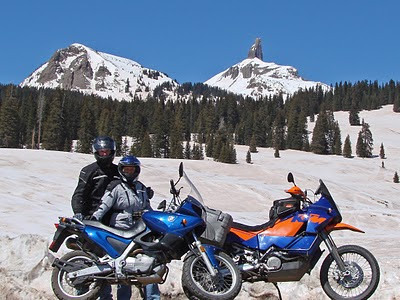 So Kim and Chris of Rochester, NY decided to take a year off regular life to tour all 50 states with their toyhauler and adventure motorcycles in tow, with a concentration on visiting National Parks, of which they hit over 30. 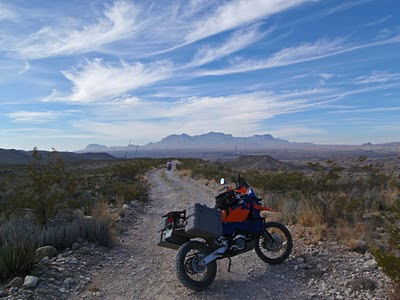 Read all about their adventures, and view their many beautiful photographs, on their blog and on this ADVrider thread. My jealously meter has just pegged.